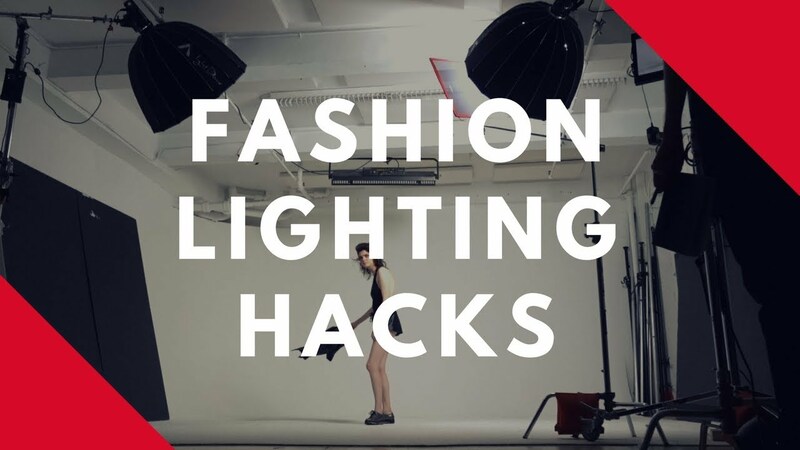 4 Fashion Lighting HACKS You Need To Know! 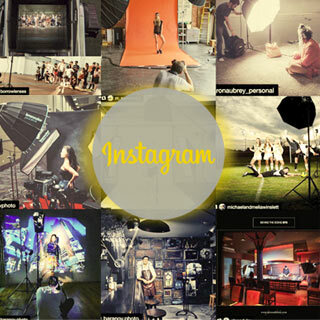 Today, Ted and fashion cinematographer Kazu Okuda share their best tips on lighting for high fashion. These hacks will take your fashion videos from good to great!